Orthopaedic International goes to THAILAND! 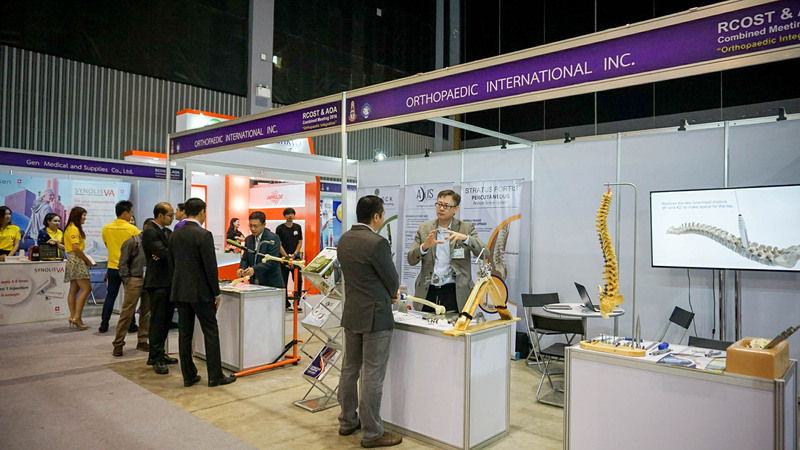 - Orthopaedic International, Inc.
Orthopaedic International goes to THAILAND! 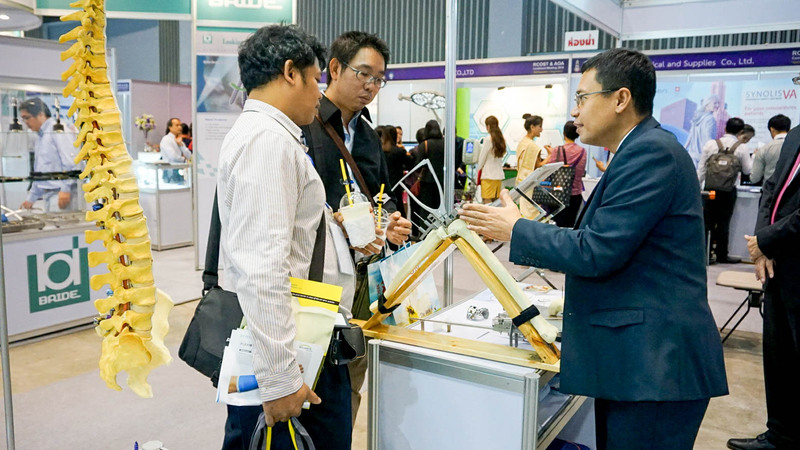 CHIANG MAI, THAILAND - Orthopaedic International, Inc. participated in the RCOST & AOA Combined Meeting held at Chiang Mai International Exhibition and Convention Centre, (CMECC), Chiang Mai Thailand. 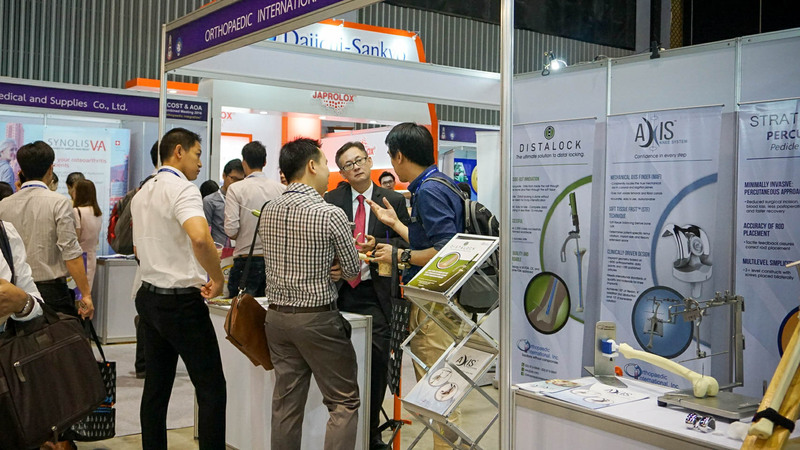 The theme of this year's meeting is "Orthopaedic Integration" and was held last October 6-8, 2016.